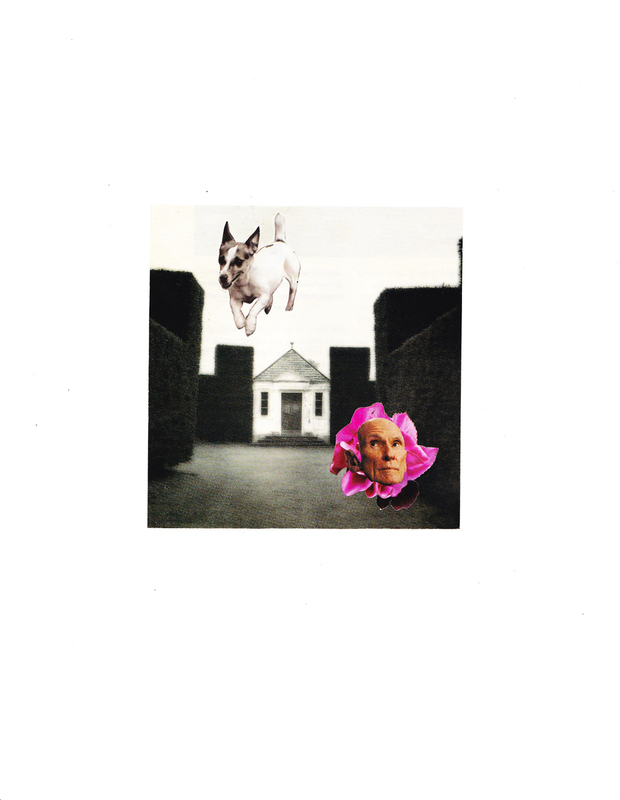 Original collage by Sue Lott, 2012. All rights reserved. No unauthorized use.